In January of last year, Avaya came out of a Chapter 11 Restructuring making some very bold claims. 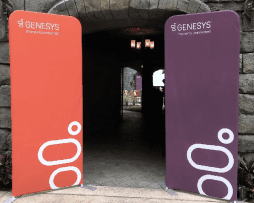 The plan was to shift their focus to the Cloud, increase research and development in Artificial Intelligence, and to essentially undergo a massive digital transformation. At the time, CEO of Avaya Jim Chirico was promising stakeholders that Avaya would not only bring innovation, but would increase their top line and deliver on customer satisfaction. At Avaya Engage 2018, some exciting new products were released and it was looking like Avaya was really turning things around and heading towards the Cloud with force. A couple months later, Avaya acquired Spoken Communications, stating that the integration between Spoken’s cloud-native, multi-tenant architecture and Avaya’s customer experience technologies would provide a robust cloud architecture for Avaya’s omni-channel offerings. Fast forward to this year’s Enterprise Connect, it looks like Avaya is still holding to their convictions. A deep integration with Google Cloud Contact Center AI will ideally allow Avaya to provide contact centers with innovative solutions, leveraging the AI capabilities of both companies to provide seamless customer experiences. According to Avaya, by integrating Google Cloud APIs with key elements of Avaya’s contact center infrastructure, the customer experience can be greatly enhanced in the Avaya IX Contact Center Solutions. Self-service – Using AI to deliver the right information to the customer at the right time. Agent Assistance and productivity – Empowering agents with AI-driven guidance, including relevant content, coaching and suggested actions in real-time. Smart Matching – Using AI to pair each customer with the best agent for them. Smart Interactions – Using AI to create better conversational interactions. Simplified Operations – Using AI to select the best solution for each customer whether it be self-service, live agent or automated process. Additionally, Avaya IX Contact Center solutions can maintain awareness of all events, including the sentiment, suggestions and resolution, creating a data lake source that is perfect for pairing with Google’s machine learning processing to generate increasingly strong results. Virtual Agents – Human-like automated bots which will interact with customers and transfer them to the appropriate live agent at the optimal time, giving the agent all of the context they need. Each interaction can then be captured and analyzed by Avaya AI to improve future customer engagement. Agent Assist – Avaya algorithms applied to Google Contact Center AI will provide agents with a contextually relevant knowledge base to use for voice and text based interactions and can determine the next best action for the agent. Conversational Topic Modeling – A learning tool that will uncover key topic areas that customers are interested in and abstract information pertaining to those topics. While Google is known for innovation and has been expanding its AI and machine learning capabilities for years, Avaya has a deep understanding of what is needed for a meaningful customer experience. Although this is a somewhat unique collaboration, Google and Avaya both stand to benefit quite a bit. Google can integrate more of a “human element” into its technology, while Avaya will have the technological capabilities it needs to bring its contact center visions to life. It certainly has been a big year for Avaya. Avaya started 2018 with a few new products and a big dream to move to the Cloud and innovate its offerings using AI. Later on in the year Avaya acquired Spoken and then gracefully moved back into the “leader” position of Gartner’s Magic Quadrant for Contact Center Infrastructure (Avaya had dropped down from “leader” to “visionary” in 2017). 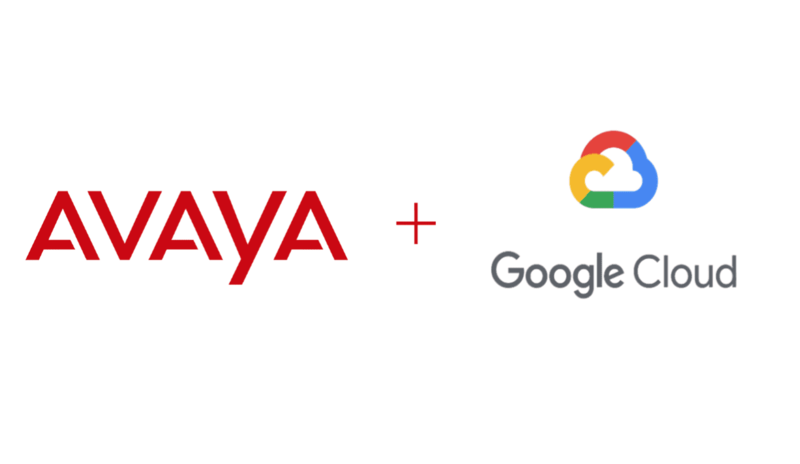 This integration with Google Cloud seems to be bringing Avaya even further along the path of innovation and it will be very exciting to see what comes from this partnership. In the meantime, Avaya is steadily becoming a force to be reckoned with in the contact center infrastructure market.